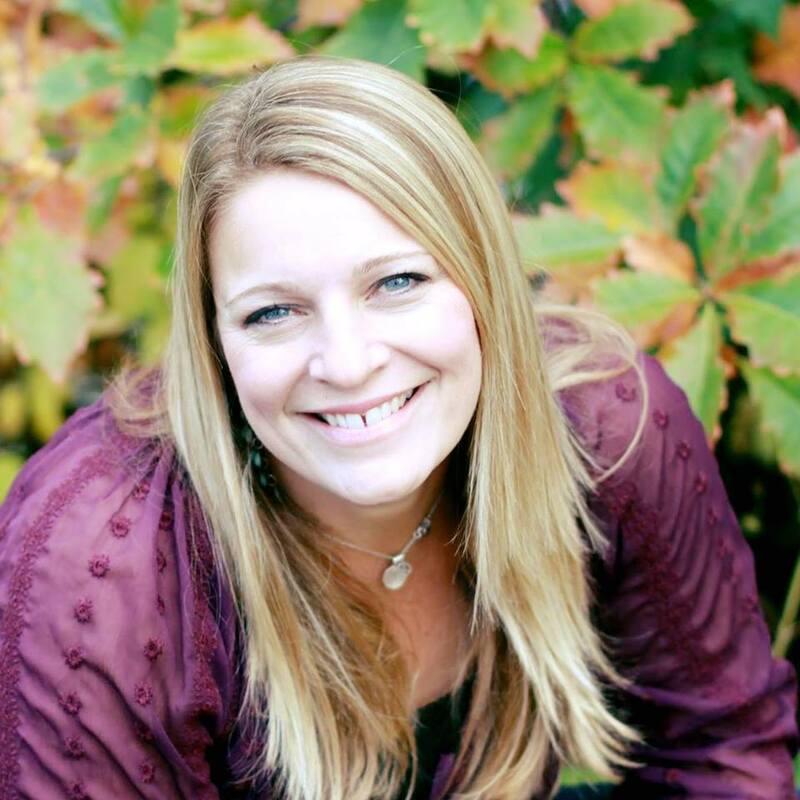 Nikki Hintz is the owner and director of Stretch-n-Grow in the Minneapolis Metro area. Nikki has been teaching Stretch-n-Grow for more than 13 years, is a self-proclaimed exercise enthusiast and a mother of two athletic kids. She earned her Bachelor of Science degree from Iowa State University in Community Health Education and is a certified Youth Fitness Instructor, educated in exercise for young children, as well as First Aid and CPR certified. Nikki's passion is creating fun and interesting ways to teach children and loves hearing feedback from parents and providers about how Stretch-n-Grow is positively impacting children’s lives! Our Youth Fitness Guidelines are in compliance with AFAA (Aerobic & Fitness Assn. Of America), ACE (American Council on Exercise), ACSM (American College of Sports Medicine) and AAP (American Academy of Pediatrics). Our curriculum and exercise glossary are safe, effective and age-appropriate. 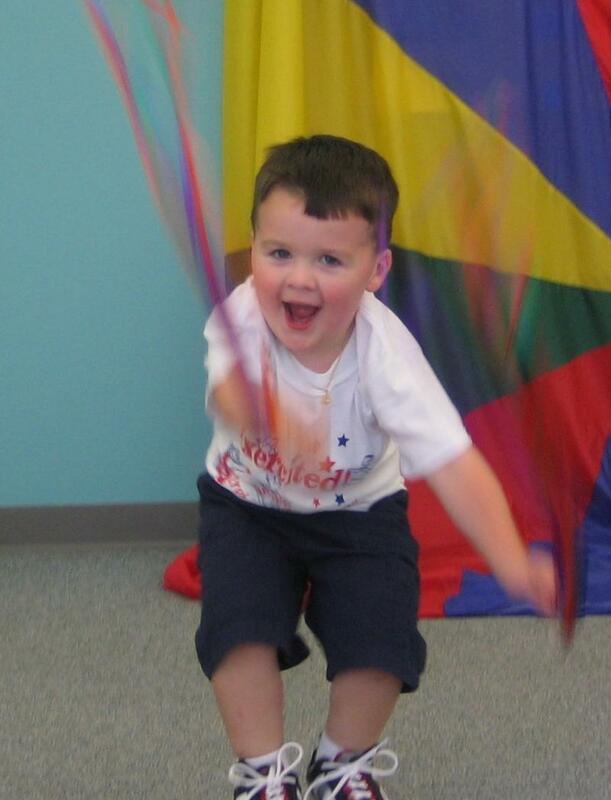 Stretch-n-Grow, Inc. – the world’s largest network of children’s fitness professionals - originated in Galveston, Texas in 1992. After an intense study and the discovery of alarming statistics concerning the health status of American’s young children, the founders of Stretch-n-Grow® set out on their mission to change the course for children everywhere. Stretch-n-Grow® has expanded to over 1,000 cities across America, Canada, England, Ireland, Central America, Australia, New Zealand, Hong Kong, Portugal and Spain. To teach as many children as possible the basics of proper exercise, nutrition, and related health issues. To establish patterns and a positive attitude at an early age that will be the foundation for a continuing physical conditioning program and good health. To prepare children for participation in physical education and athletic programs. To provide parents, caregivers, and educators of young children with current information concerning proper exercise and nutrition, and other related issues, in an effort to encourage each family to participate together in a fitness program.